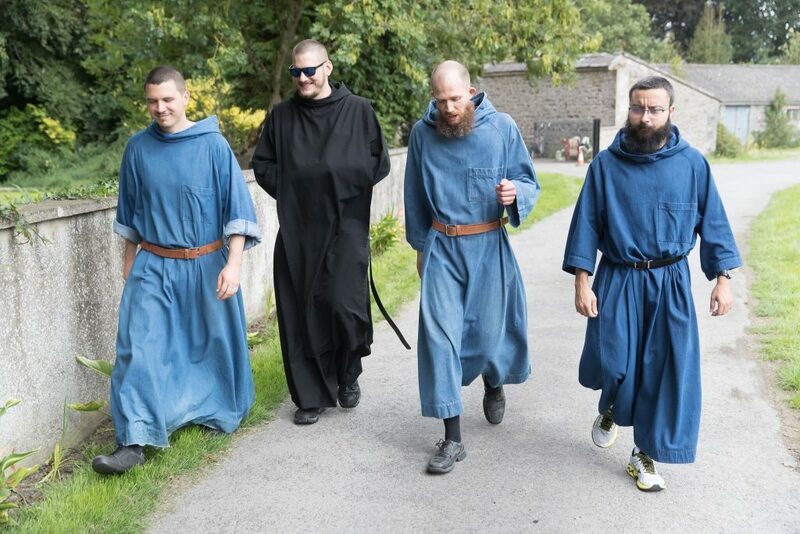 Saint Benedict presents the conversion to monastic life as a kind of spiritual resurrection. The voice of a night watchman — it is the voice of the Apostle in the Epistle to the Romans — strikes the ears of the man who has allowed the world and its fleeting comforts to lull him into a kind of sleep. Saint Benedict speaks of “our eyes being open to the deifying light”. What is this deifying light if not the light of which the Apostle speaks? In quoting Psalm 33:12, Saint Benedict repeats his invitation to hearken, and so returns to the first word of the Prologue, Obsculta: “Come, children, hearken to me: I will teach you the fear of the Lord”. The monk is a man who never stops listening: this is the whole reason for the silence that he chooses. The ear of his heart is open at every moment and in all circumstances to receive the Word of God and to obey it. The time of this life is, nonetheless, measured and limited.